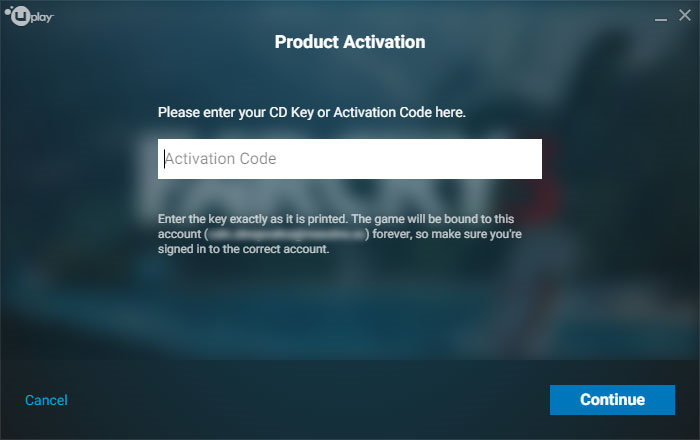 How do I activate my game? 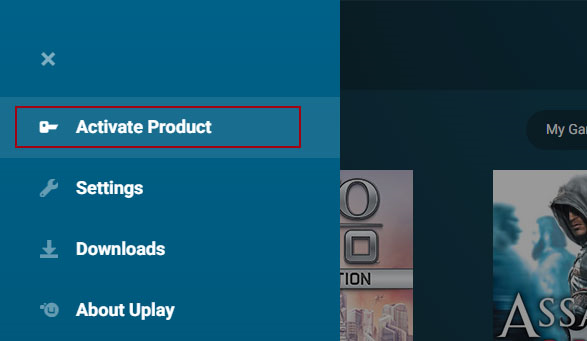 Alternatively you can click on the menu button (The ≡ icon in the top left) and then Activate Product. If you are having difficulty activating your game please ensure that you have entered your key in all upper case letters and include the dashes (-). If you still encounter problems, you can create a support ticket or start Live Chat with our Ubisoft Support team.